You know how people who make their living through selling have this problem: they are frustrated attracting and closing clients. From his experiences as a book publisher, ghostwriter, and best-selling author, as well as what he learned from being the president of an marketing agency that doubled revenues in five years and vice president for marketing communications of a $5 billion insurance organization that doubled awareness through storytelling, Henry DeVries shows an audience how they can close more sales by persuading with client mess-to-success stories. Storytelling helps persuade on an emotional level. Storytelling is crucial in your speaking, your writing, and your face-to-face conversations. 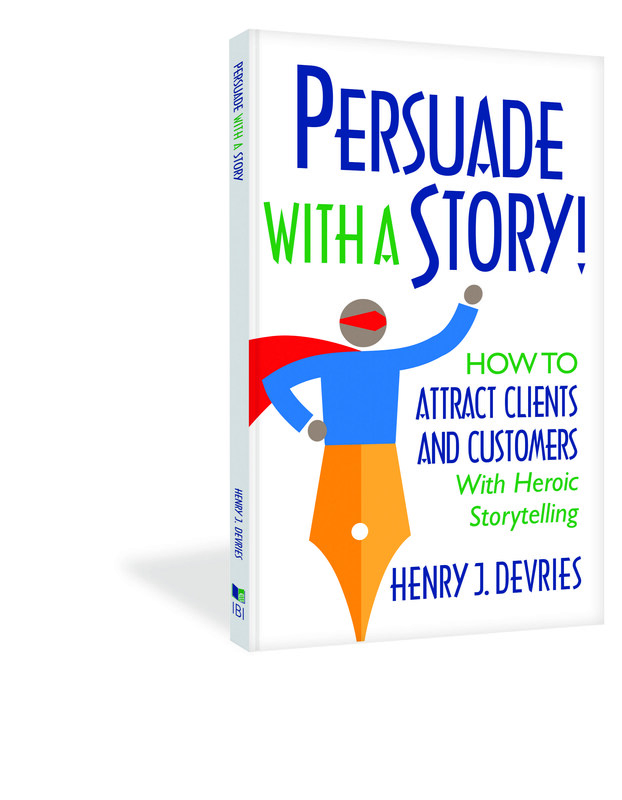 Persuasion expert Henry DeVries is a book publisher, ghostwriter, and best-selling author. 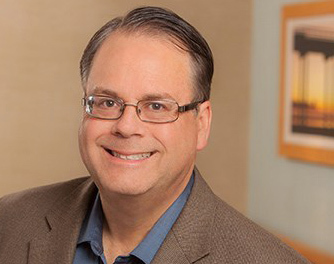 The author of nine marketing books and a weekly columnist for Forbes.com, he is the CEO (chief encouragement officer) of Indie Books International. Prior to that he helped double revenues as president of an Ad Age 500 marketing agency and was a vice president that doubled awareness for a $5 billion insurance company. After serving as adjunct faculty and the assistant dean of continuing education at the University of California San Diego, he has been a ghostwriter, co-author, and publisher of more than 300 business books.